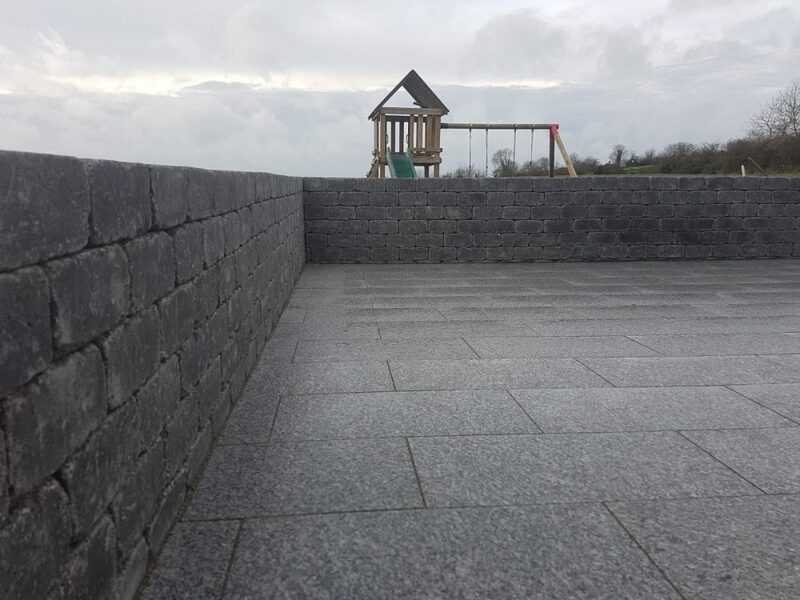 At Tipperary Landscaping we supply hard landscaping services such as stonework, walls and patios and soft landscaping services such as tree / shrub planting, laying of turf / artificial grass and seeding of new lawns. Foundations, Drainage and Percolation Systems. Foundations, installation of drainage and percolation systems for houses, extensions, farm and commercial projects etc. Supplied nationwide, domestic and commercial. 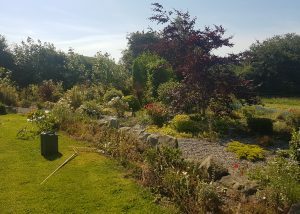 Tree / Shrub Planting, Turfgrass, New Lawns, Stonework, Walls, Patios. Tree and shrub planting, laying of turfgrass and seeding of new lawns. 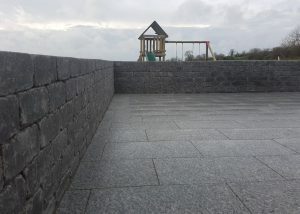 Also stonework, walls and patios. 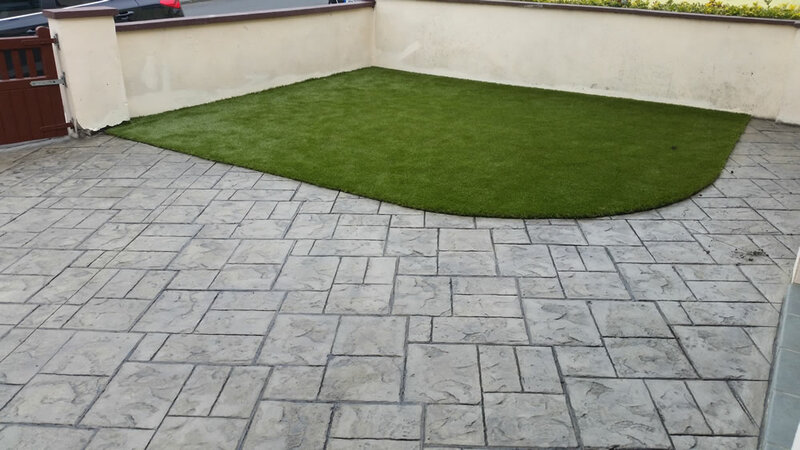 Supplied nationwide, domestic and commercial. Drives and paths for your property. 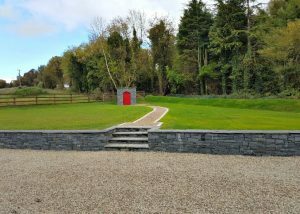 Wide range of driveway and path options that include standard paving, cobble stones, tarmac, concrete and gravel surfaces. Printed Concrete, Paving and Stonework. Printed concrete, paving and stonework. Removal of overburden and damaged driveway materials. Supplied nationwide, domestic and commercial. 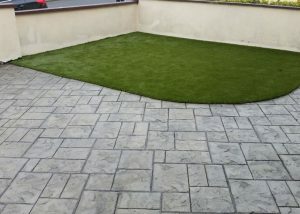 A selection of our work, Tipperary Landscaping supplies services in landscaping and construction. 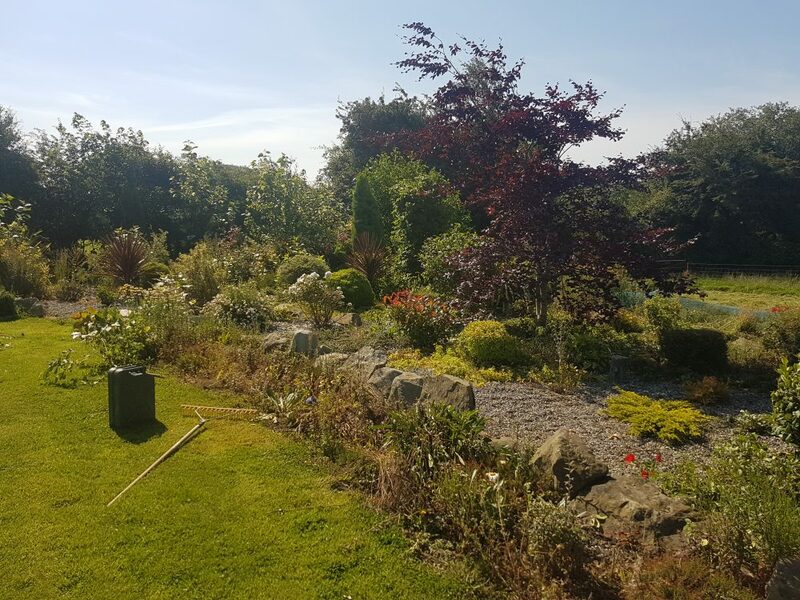 We provide both hard landscaping such as stonework, walls and patios, to soft landscaping such as tree and shrub planting, laying of turfgrass and seeding of new lawns. 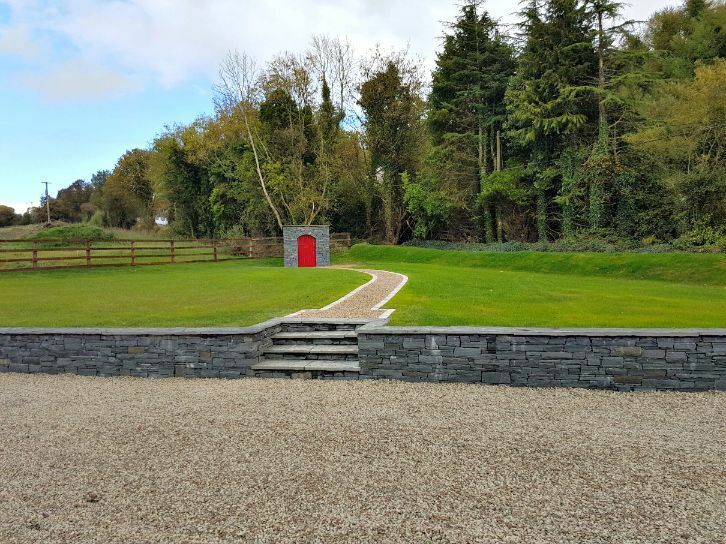 Visit our sister sites Tipperary Farm Sheds & Tipperary Tree Surgery for our other services.